The Big Sky Conference will be represented by 14 athletes this week at the 2018 NCAA Outdoor Track & Field Championships, June 6-9, at historic Hayward Field in Eugene, Ore.
At last year’s championships, the Big Sky Conference sent a total of eight athletes. However, the conference improved that number by six to send 14 athletes to Eugene this outdoor season. Wednesday (June 6) marks the first day of the NCAA finals and will feature a host of Big Sky track athletes. Northern Arizona’s freshman Luis Grijalva will get things started as he competes in the men’s 1,500m. Grijalva will enter the event ranked 11th nationally. Shortly after the men’s 1,500m, Weber State’s senior Jordan Cross will compete in the steeplechase. Cross will look to battle for first-team All-American status as he currently ranks seventh overall in the event. 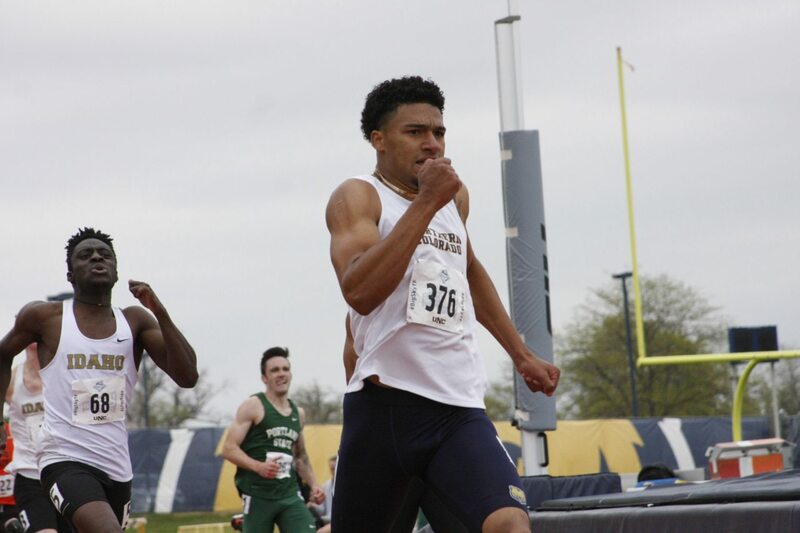 Later on, Northern Colorado’s Alex Wesley will be the first Bear to compete at the NCAA championships since 2013 as he will contend in the men’s 400m. Southern Utah’s Tre James, the Big Sky Men’s Most Valuable Athlete and Outstanding Performer will race in the men’s 200m, becoming the first Big Sky male athlete to compete at nationals in the 200m since 2008. A trio of 10,000-meter runners will round out the first day of Big Sky track action, including Northern Arizona’s senior Matt Baxter, sophomore Tyler Day and Southern Utah’s Mike Tate. Tate ranks second in the nation in the 10,000m and will look to seize the individual title. Baxter and Day are also in the hunt for first-team All-American honors and an individual championship. Baxter slots fifth in the nation while Day ranks sixth in the country. 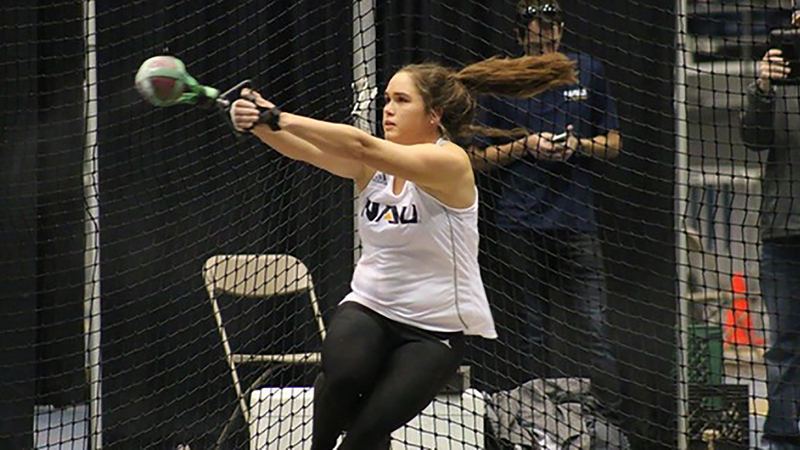 The second day of competition (June 7) will begin with a historic opportunity for Northern Arizona’s senior hammer thrower Brooke Andersen. The native of Vista, Calif., has a chance to not only become an individual champion, but also set the NCAA women’s hammer throw record in the process. Andersen, who has already recorded a mark of 74.20m (243-5) this year, just needs to top the distance of 74.53m (244-6) to claim the all-time NCAA record. Fellow Lumberjack Helena McLeod will compete in the women’s long jump while teammate Ashley Taylor will appear in the women’s 800m later on. Taylor will be right in the mix for All-American honors as she enters the race ranked 12th overall. Taylor is also the first female Big Sky athlete to qualify for nationals in the 800m since 2012. 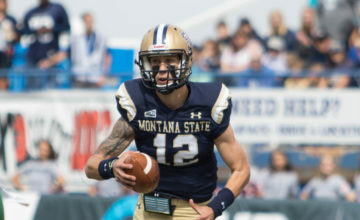 Rounding out Thursday’s Big Sky representatives is Montana State’s Amanda Jaynes. Jaynes will compete in the women’s 400m hurdles. 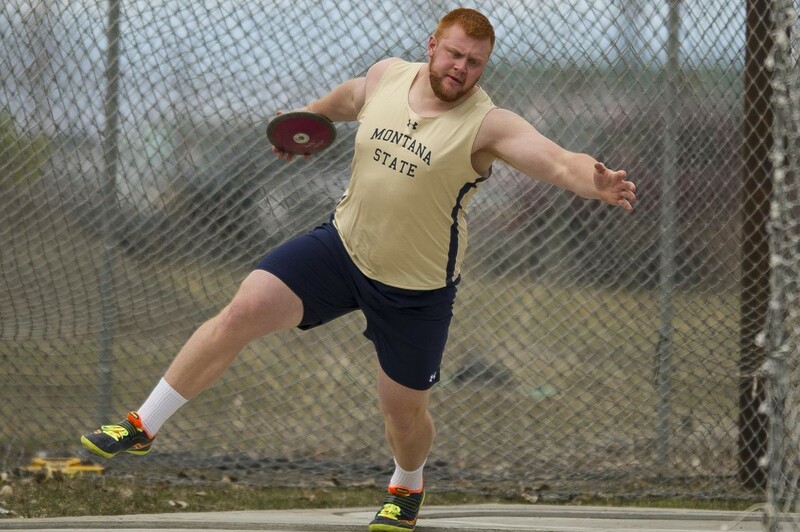 The third day (June 8) will commence with Montana State’s senior Kyle Douglass and the men’s discus event. Douglass enters the competition ranked 15th in the country. Sacramento State’s senior triple jumper Darius Armstead will compete shortly after the men’s discus. Armstead holds an 11th-place ranking going into the event. Northern Arizona’s Andy Trouard will conclude action on Friday with an entry in the men’s 5,000m. Trouard ranks second in the country in that competition and will look to add another individual title to his resume. 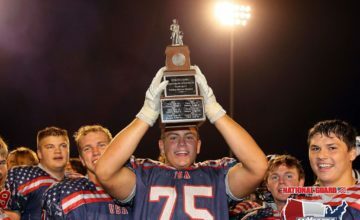 First-team All-American honors will be awarded to those athletes from individual events and relay teams that finish 1st through 8th, while those who place 9th through 16th will be named to the second-team. 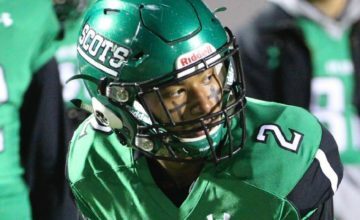 Honorable mention will be given to those who finish 17th through 24th.